Happy New Year my Friends~! The best wishes for all of you in this 2016 ★! 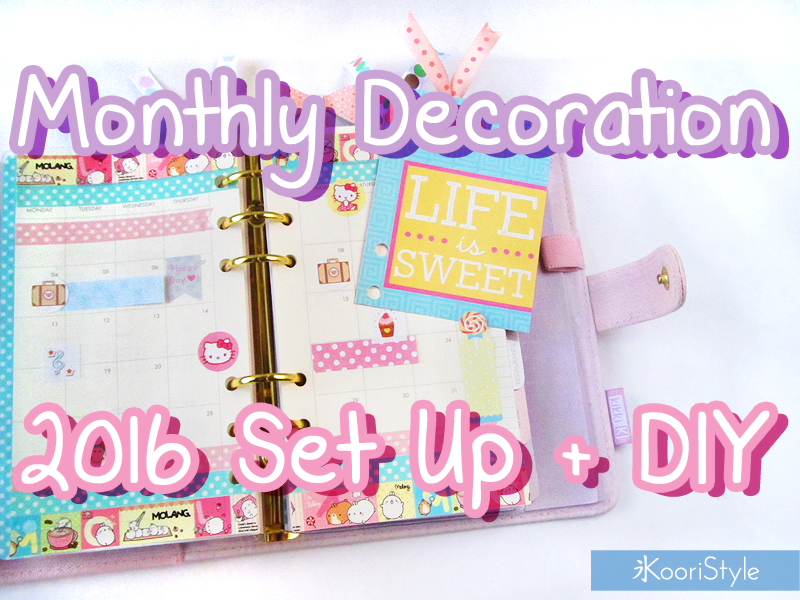 Today, in order to celebrate the new year, I uploaded a planning video in which I made the set up for the 2016 on my medium Kikki K planner, I also made the January’s monthly decoration with a small DIY ♥! ✓ Keep following my blogging schedule to be organized and consistent. ✓ Improve or re-design KooriStyle's blog layout (Yes! Made a new layout and I love it!). ☓ Start making some monthly income from my brand/shop. Make an income of 15K! (I’ll keep working on this goal :D). ✓ Create new products for my Etsy shop. ✓ Make more YouTube videos. ☓ Read my pending books (Oops~). ✓ Practice a lot my English pronunciation. ✓ Practice again Japanese (Practiced not as much as I wished for, but I have a special project for the near future in which I’ll be able to practice more). ✓ Got a new job as a Teacher. 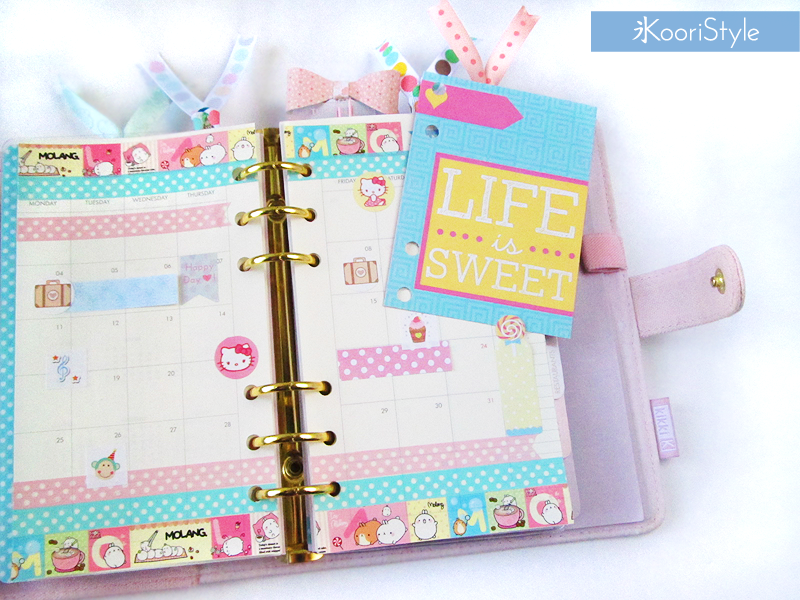 ✓ Began using my first Kikki K planner thus I met the wonderful planning community on Instagram. ✓ Met amazing and sweet people thanks to my Blog, YouTube, Instagram and Planning ♥! ☐ Follow my working schedule to be organized and keep updating my blog once a week. ☐ Keep improving KooriStyle's blog layout. ☐ Create new planner & doll items for my Etsy shop. ☐ Keep my YouTube channel updated, uploading at least one video per week. ☐ Practice more Japanese and try learning basic Korean. ☐ Reach 5K subscribers on YouTube >////< ♥. ☐ Reach 2K followers on Instagram.